That rare corner of the world where everything has evolved in a unique way. Madagascar’s biodiversity knows no bounds. Beautiful plateaus and plains. Waterfalls and volcanic craters. Dry weather landscapes to lemurs in stunning rainforests. A bird watchers haven. Simple village folk to world famous artisan tribes known as the people of the forest. Madagascar is for the explorer who can adapt. Not everything about this jewel can be planned to a minute. works with a wonderful ground handler who curates tours with the right kind of stunning Malagasy landscapes. 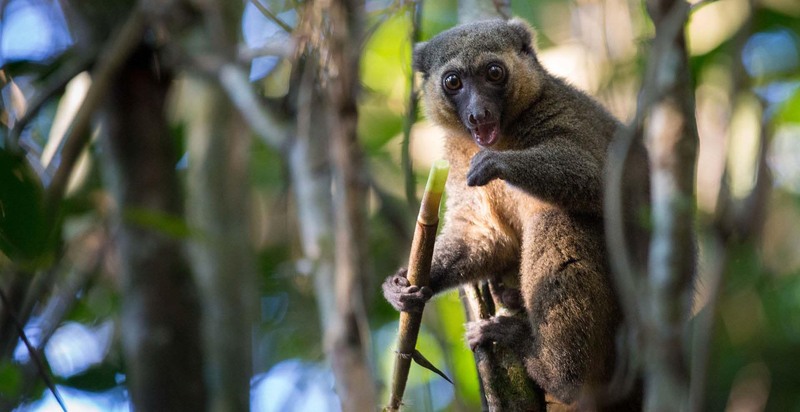 Hikes in the famous Isalo National Park, the Anja Reserve home to the famed Maki Lemur, the markets of Ambalavao, a chance to see the golden bamboo lemur in the Ranomafana National Park, aquamarine beach escapes, the legendary wood crafting of the Zafimaniry people and just so much more. Explore an island, so close to Africa, yet so unique.